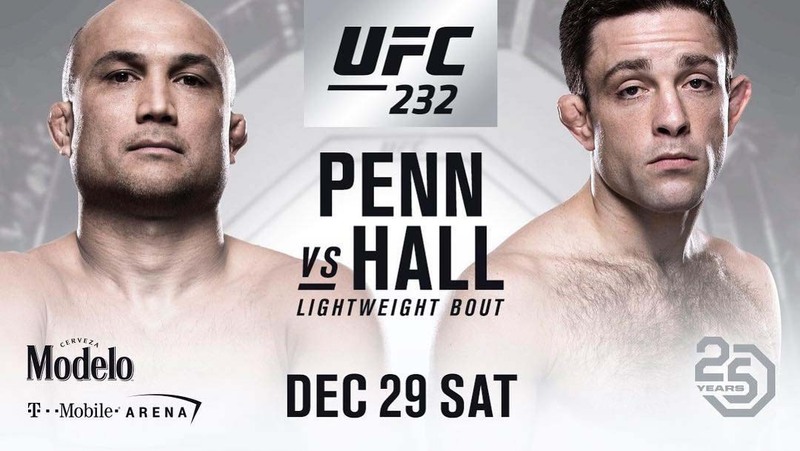 Ryan Hall And BJ Penn is a go. The jiu jitsu aces will square off in the UFC Octagon at UFC 232. For BJ Penn this is one of the last chances – since he is on a 5 match losing streak stretching from 2011 match up with Nick Diaz. The 39 year old Penn wasn’t too choosy when it came to his octagon return which resulted in subsequent defeats from Yair Rodriguez and Dennis Siver (in June last year). On the other hand Ryan Hall has been struggling to find an opponent since his well thought out performance against Grey Maynard that angered many UFC fans and top brass. Hall is 33 years old and his mma record stands at 6-1.